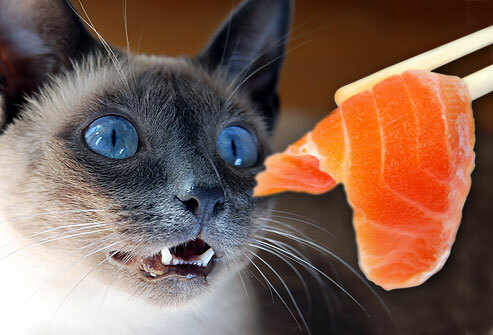 It might seem absurd at first to ask the question “can cats eat salmon?” as it is common knowledge that they love fish, but does that mean that it is also good for them? If you give your cat fish they will probably eat it gladly and as salmon is considered so healthy for us you might consider it a good idea but let us look at this in more detail. Salmon is a super food for humans since it has many essential vitamins, proteins and the omega-3 fatty acids. 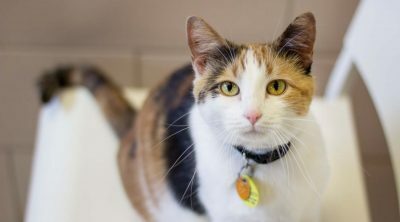 It is considered one of the healthiest fish options as it is nutritious, it relieves stress and depression and helps our immune system but our cats have several differences when it comes to their digestive system and dietary needs. Cats apparently benefit from omega-3s just as much as we do and the fatty acids found in salmon can have anticancer effects for our pets. There were some studies that found a correlation between omega-3 fatty acids and the decrease of cancer cells so this is another reason why salmon is a good idea. 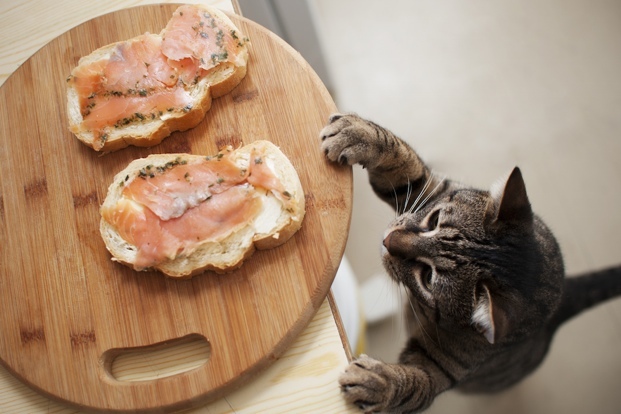 Omega-3 helps prevent obesity, a problem that is more common each day with cats, and it also increases the response toward insulin so diabetic cats can benefit a lot from a bit of salmon. The inflammatory response is curved by the fatty acids from fish such as salmon and thus they can relieve some of the symptoms of inflammatory illnesses. This is why veterinarians often recommend supplements with this kind of fat. They have also shown beneficial effects on the coat and skin, helping when the skin is too dry, itchy or the coat has thin hair. The inflammatory problems are especially common with elderly animals so in these cases the omega-3s can decrease the pain in the joints and thus increase mobility. When putting all these elements together combined with the intake of proteins that cats need most we have some serious arguments for salmon. 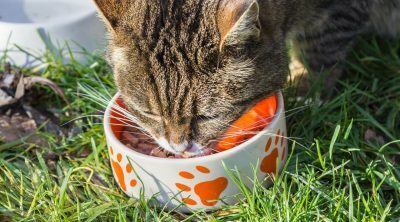 Raw meat is what cats would eat in the wild and so it is obvious that their digestive system is prepared to handle it properly. That is why there are many advocates out there who promote feeding raw meat to pets and consider this to be the best choice. With salmon, this can lead to some problems that you might not expect. Raw fish in general can contain high amounts of bacteria that can lead to food poisoning and this can sometimes only give symptoms of vomiting and diarrhea but at other times it could be extremely serious. Salmon is born in fresh waters and then it migrates to the ocean and returns to fresh waters to reproduce. The most common regions for salmon are Alaska, Eastern Canada, the Pacific Northwest, Greenland or Norway and some of the regions can have pollution problems so that can mean even more trouble. One even more important reason against raw salmon is the fact that it contains thiaminase and this is an enzyme that destroys the key vitamin called thiamine. Feeding raw salmon to a cat can lead to a deficiency of thiamine and the symptoms of this deficiency are quite serious since they can lead to vascular problems or damage of the nerves. 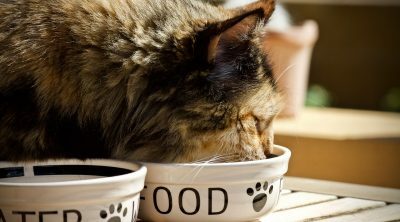 Cooked salmon contains many of the nutrients needed by cats but they also lack some of the key vitamins and the amino acids that comprise a full diet. This means that if you offer this as the main dish for a long period of time it will lead to nutritional deficiency. 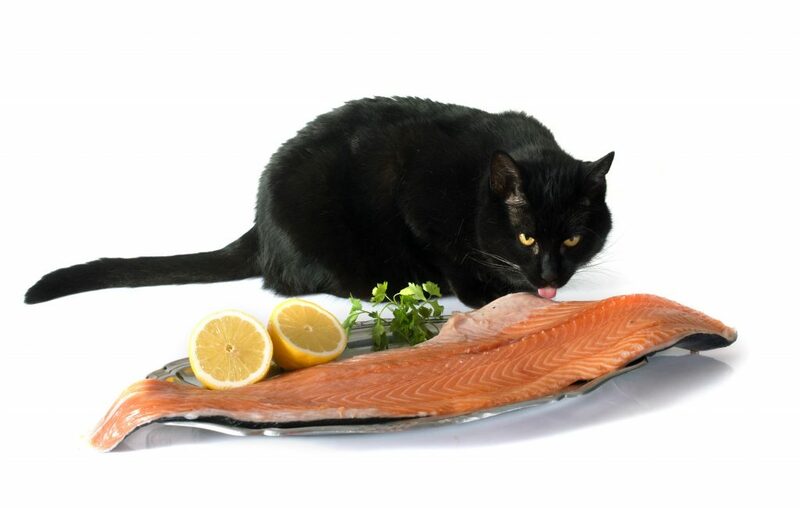 Taurine is an amino-acid that is among the most important nutrients for a cat and there isn’t too much of it in salmon since it is mostly destroyed in the cooking process. Taurine deficiency can lead to very serious symptoms such as blindness and other serious health problems. 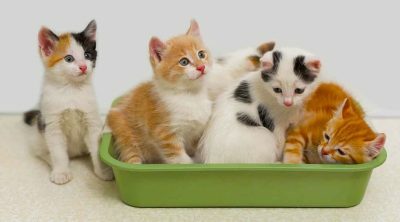 Canned salmon is really tasty for us but any food that was prepared specifically for humans shouldn’t be given to cats. 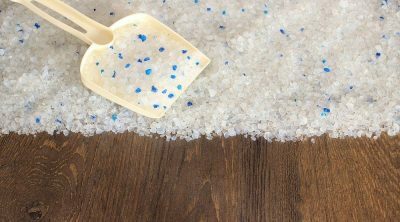 The main problem we get with canned salmon is the really high amount of salt which along with the other additives can cause serious damage to a cat. Cats require much less salt than we do and can easily get sodium poisoning so keep cans made for humans to yourself. With smokes salmon, the problem is similar, the salmon is cured with salt before smoking it and this will mean that it will be too much for the kidneys of your cat to handle. Take sodium poisoning seriously since it can lead to permanent damage and even to death. The ancestors of cats didn’t eat fish in the wild, you probably know how much cats and water get along. This means that it is quite common for a cat to be allergic to fish and this is why every time you introduce some new food you have to do it gradually and observe the effects. 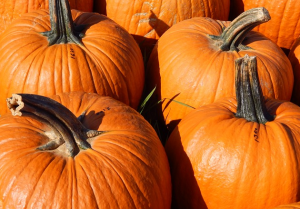 For allergy, the common symptoms are diarrhea, vomiting, sneezing or excessive itching so if you see these check with your veterinarian and see what their opinion is. Swelling of the tongue, lips and throat are also sometimes prevalent. You should never ignore the allergic reactions that you see in a cat and the sooner you discover them the better it will be since you can prevent possible accidents. 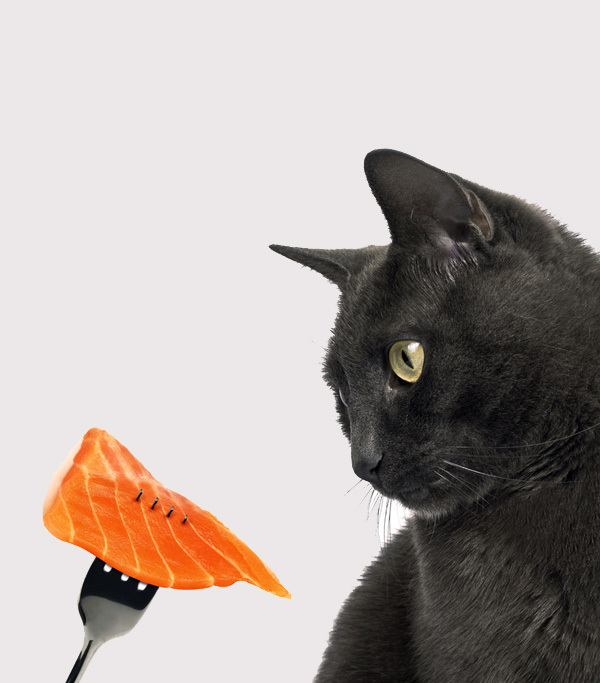 A balanced diet is essential for the well-being of your pet and salmon can be a part of that diet. 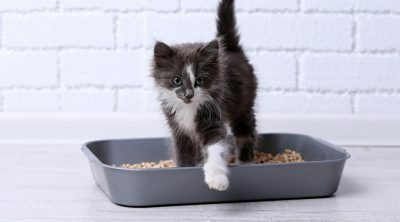 The problem is that it can make your cat gain weight so you should combine it with something lighter and you should always consider it more of a treat rather than an essential part of their meal. You can find wet or dry food that has some salmon in it and also many treats contain this fish. 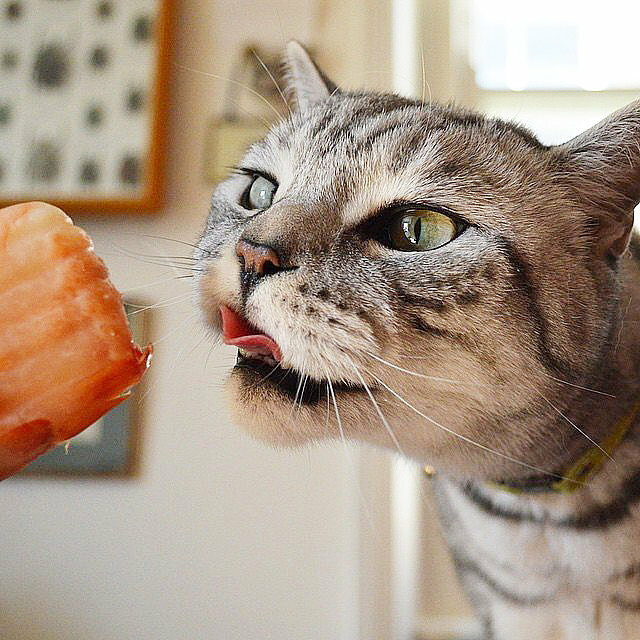 Overall if you give your cat a salmon treat once a week it should be sufficient for their needs just cook it properly and take out any bones that can injure or choke your furry friend. Cats can eat salmon in moderation since it isn’t inherently bad for them but this should be served in moderation. Don’t consider salmon a suitable replacement for the regular cat food since it isn’t a good idea and cook the fish.